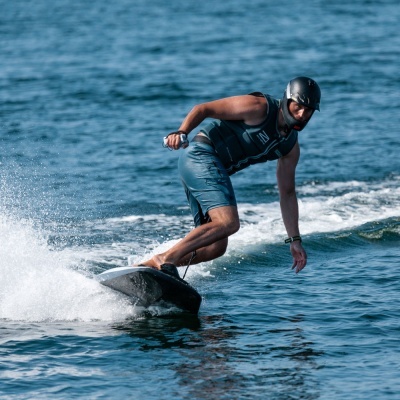 Starting from tomorrow Awake Boards will sell their electric jetboard Awake RÄVIC. 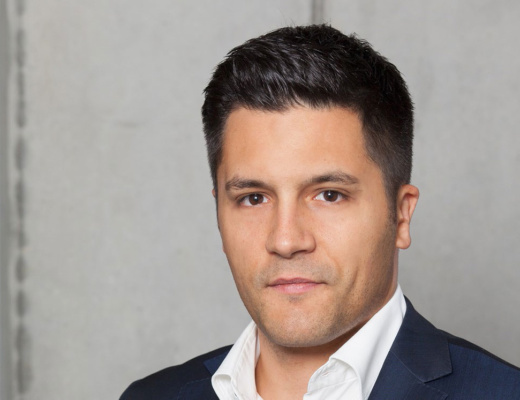 Reason enough for us for an interview with Awake Boards Founder & CEO Philip Werner. 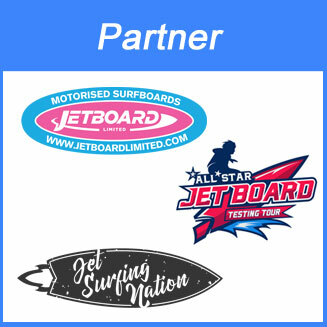 In May 2018 we learned first time about Awake planning an electric surfboard for 2018. Followed by some promotional videos in July 2018 more specs and images of the Awake RÄVIC were published. 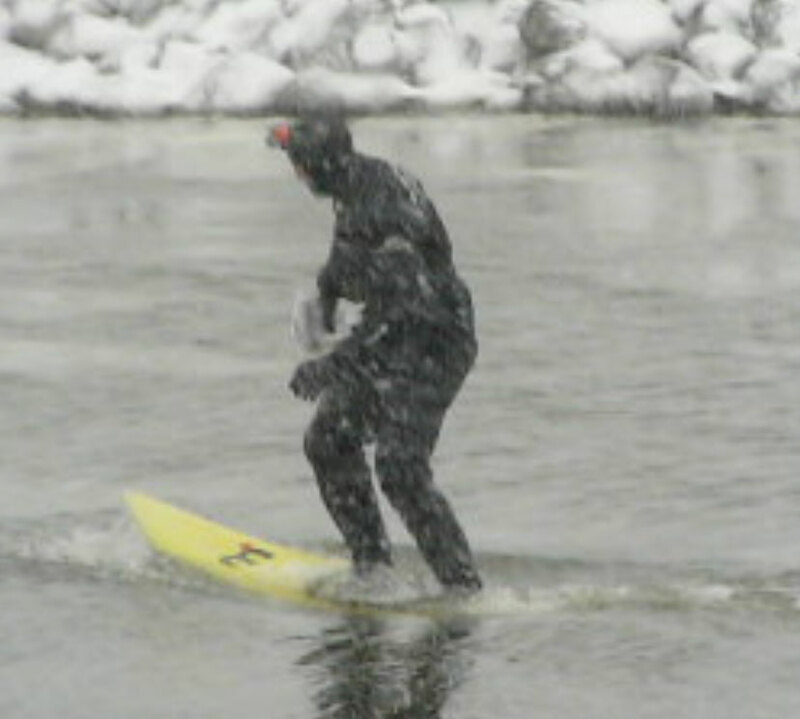 E-Surfer: When you were a teenager, which were your most favourite sports you did yourself? Philip: As a teenager I did a lot of watersports and snowsports, especially wakeboarding, skiing and surfing. 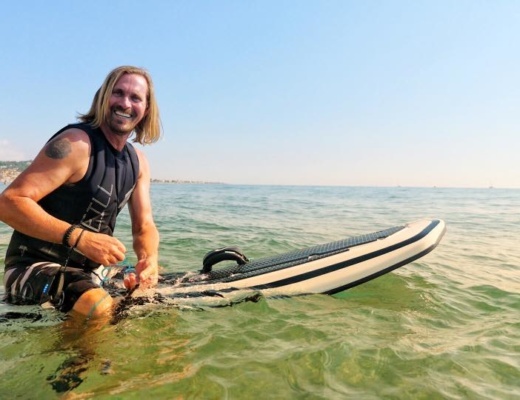 E-Surfer: When did you have the idea of an motorised surfboard? Was electric your first choice? 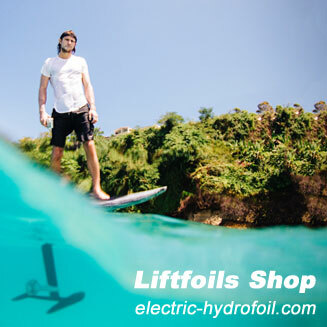 Philip: I got the idea of making an electric motorised surfboard when I was wakeboarding as a young teen and started to make it a reality in the end of 2011 when I started buying parts and made it a side-project while studying at Lund university and built the first prototype in my parents basement in the summer of 2012. Electric was my first choice, I had already seen gasoline boards and wanted to create something new, and I was also able to use some of the knowledge i gained from building and modifying electric RC boats and planes etc when I was a kid. 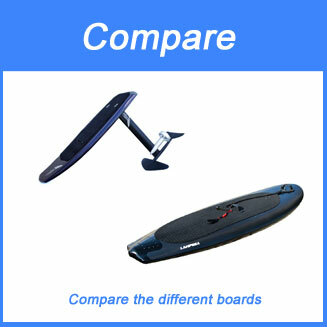 E-Surfer: How did you first prototype look like? Philip: Here are 2 pictures from the first prototype. Sometimes we have tough testing conditions in Sweden. E-Surfer: Was your intention to build a business or where you developing for your own fun? 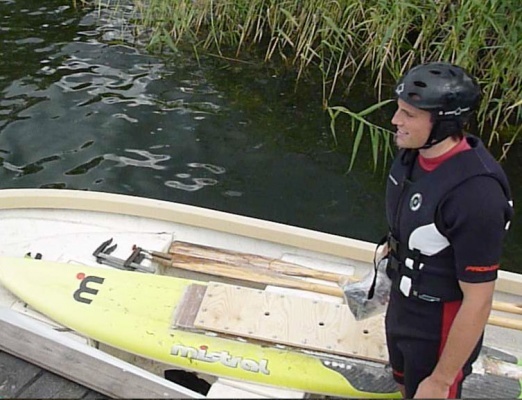 Philip: Initially I was just developing the board for my own fun and to be able to ride without the need of a boat or wind. 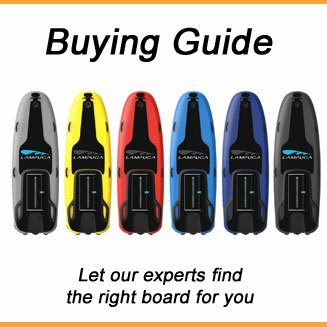 E-Surfer: When did you decide to make electric surfboards your business? 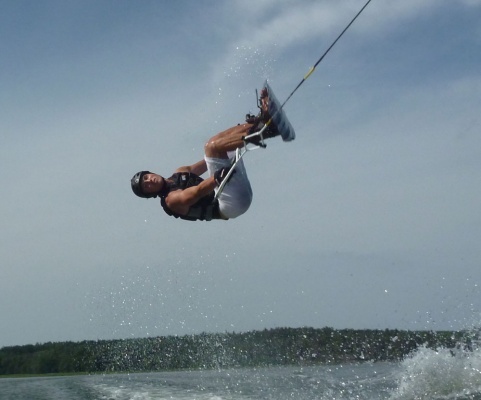 Philip: After a trip to the south of France that summer and a talk with a water sports reseller there I realized that there was a big potential in the market for such a product and when I was done with my studies I decided to go all-in for it. 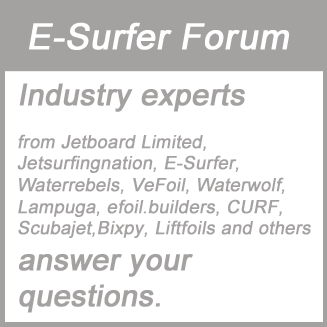 E-Surfer: Which were / are the biggest challenges? Philip: Getting a great team / Making great commercially viable product – it’s one thing to make a working prototype, it’s a much harder challenge to make a great commercially viable product. 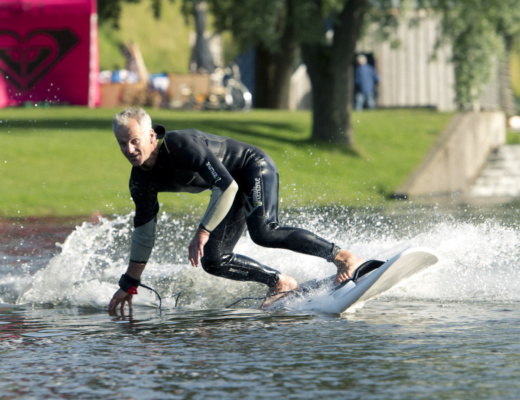 E-Surfer: Which was your biggest success so far? E-Surfer: How often are you riding your own boards? 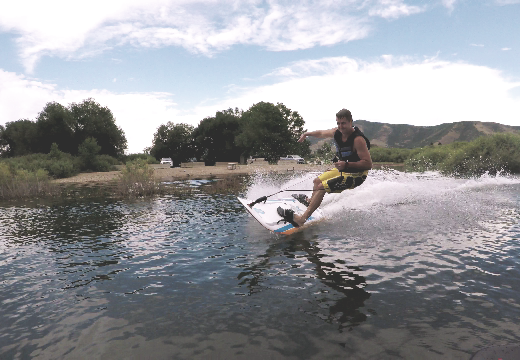 Awake Boards Founder & CEO Philip Werner: As often as possible, almost every day at the moment. E-Surfer: What do you plan for the future? 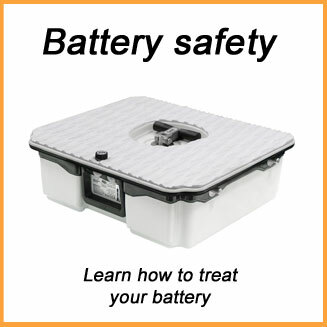 Philip: To create great and innovative electric powered products. E-Surfer: Anything else your would like to share with your fans? Philip: I hope they will enjoy our products as much as I do.